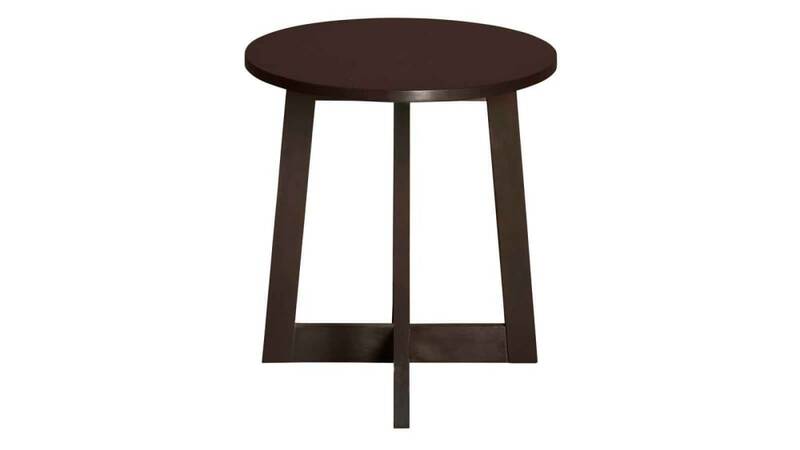 Minimalist and round, this tripod end table expresses a contemporary style, with a unique look. 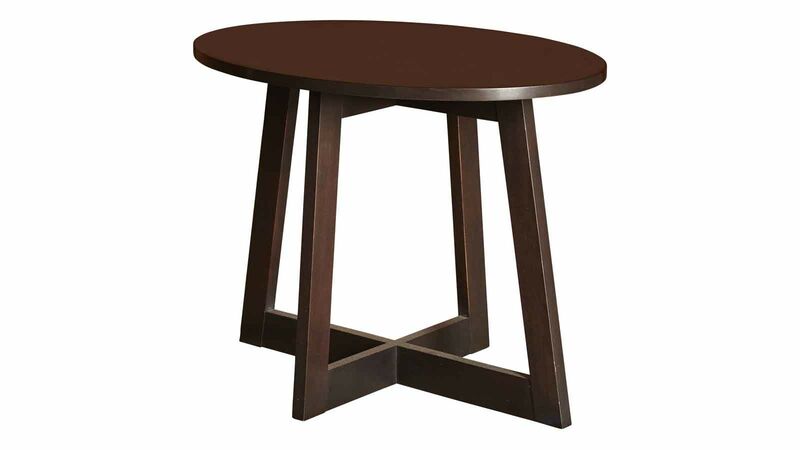 The solid cherry wood is beautiful and long-lasting. 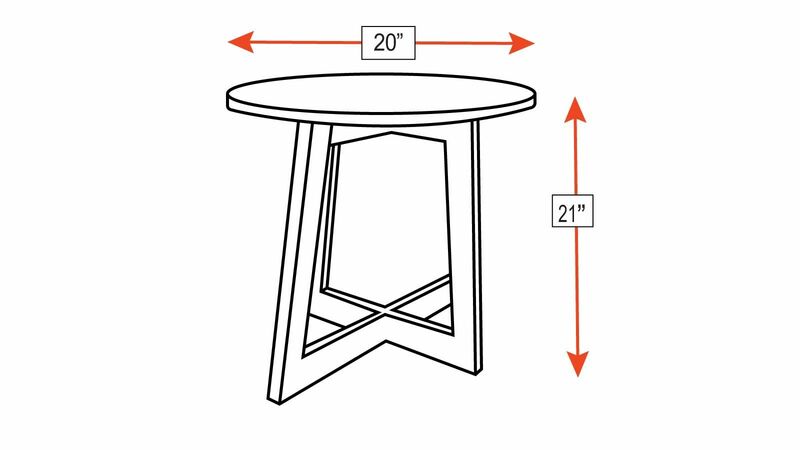 Form follows function, and this table is no exception.